One attack in her home is enough to make Lacie Hill freak out, but a second is enough to make her check out. Lacie was happy with her solitary life kindergarten teacher, weekly girls' nights out, and a father she close to. When she targeted for sick games with unknown players, she forces herself to act normally and hope everything will go away. You know, ostrich impersonation. The police are doing everything they can to help. Nothing left for her to do, right? 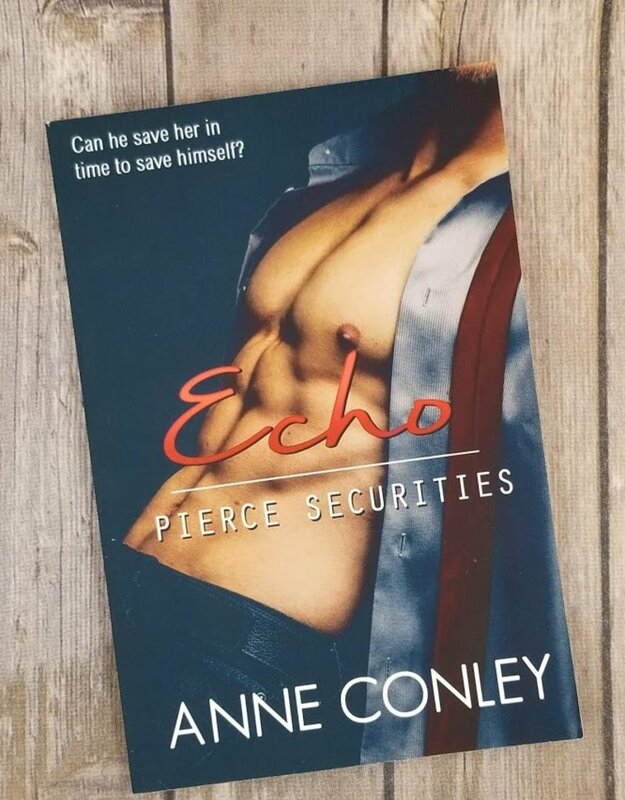 When Lacie father hires Pierce Securities to help her, the only person not working a job would be the boss man, Simon a control freak who loves his rules. He trying to find his sister stalker while keeping his micromanaging eyes on all the guys in the office. He has policies in place for reasons. For safety. For professionalism. For his heart. But will Lacie case be an echo of his past? Or will he be able to protect her and love her at the same time, breaking all his hard and fast rules?